3D printed material is restoring natural structures, from a toucan’s bill to a coral reef. This technology is rapidly gaining relevance as a tool for wildlife and ecosystem, even helping clean our oceans and combat poaching. The ease with which 3D printing allows scientists and practitioners to reliably reproduce usable products has great potential for assisting research and conservation. Last August, Animal Planet’s documentary, Toucan Nation, highlighted the case of Grecia, the Costa Rican toucan who lost half of its beak after being cruelly attacked by a group of local teenagers. The 40-minute feature film chronicles Grecia’s path to recovery, culminating with the development of a 3D printed prosthetic beak that allows the animal to live as normal a life as possible. 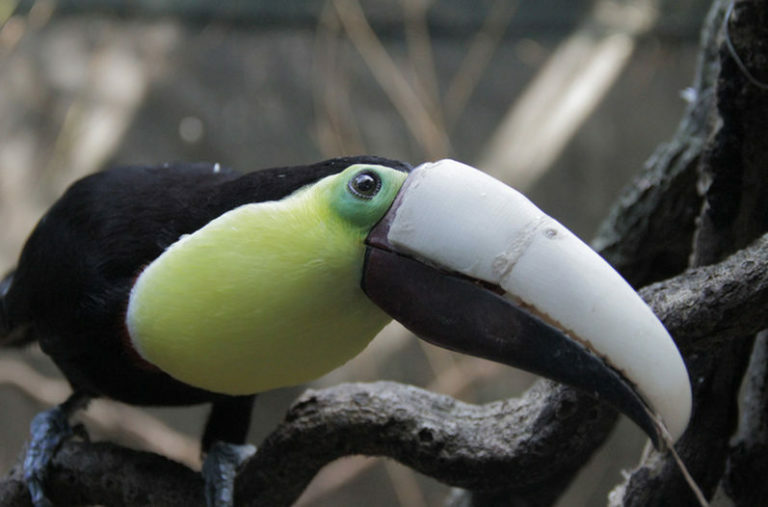 Donated by the Rock Hill Company, the prosthetic beak was designed by a professional group composed of Costa Rican industrial designers, dentists, engineers, ornithologists and others. 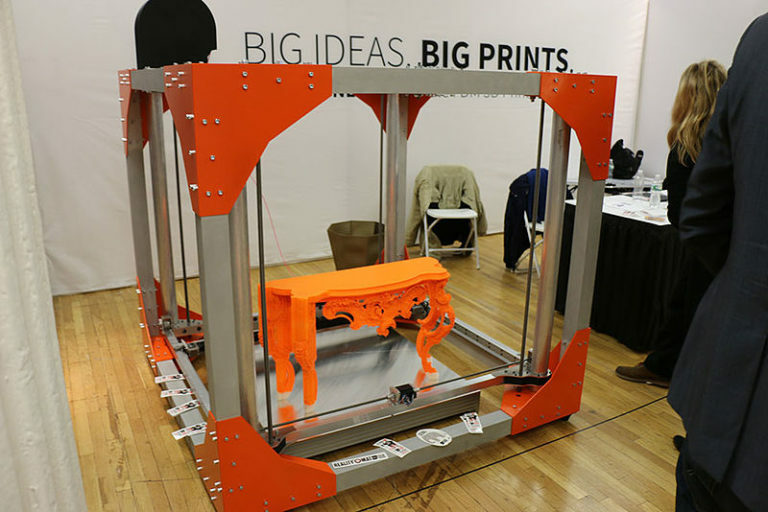 After finalizing the design, they sent the model for printing to California’s 3D Systems Company, owned by “the father of 3D printing,” Charles W. Hull. Although this was an isolated case, the documentary underlined the role that 3D printing can have in wildlife rehabilitation and conservation. Many in the field argue, however, that individual examples like this one are not practical and cannot be applied on a larger scale, since the cost of a single prosthetic piece exceeds most environmental organizations’ budgets. Even so, 3D printing is starting to support other wildlife related projects and, despite lacking major public recognition, appears to have the potential to prove effective in the field. Today, printing company 3D Hubs defines 3D printing as “an additive manufacturing process that creates a physical object from a digital design,” adding material layer by layer. The process starts with a digital 3D design file of the object you want to build, which is a blueprint that you can either create or download. For example, the file can be a Computer Aided Design (CAD) file. You can create it using a 3D modeling application or with a 3D scanner if you are trying to duplicate an existing object. This digital 3D design file ‘slices’ the object into thin cross-sectional layers and arranges them on top of one another at the 3D printer. In some cases, printing can take hours, and most printed objects must be post-processed (sanded, painted, coated, sealed, etc.) to obtain the desired product. 3D printing is already being used to manufacture medical prosthetics, human tissues and organs and aircraft and car parts; it has become a tool for doctors, product designers, engineers, architects, drone developers and aerospace companies. 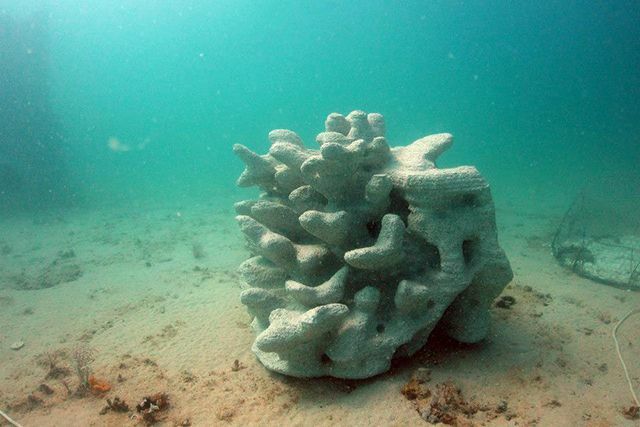 Acclaimed conservationist, oceanographer and filmmaker Fabien Cousteau and The Harbour Village Beach Club on the Caribbean island of Bonaire are applying 3D printing to coral reef conservation. Utilizing this technique, the team is producing artificial corals, identical in shape, size, texture and chemical composition to those found in the island’s waters that attract free-floating coral polyps. Rising sea temperature and pollution are damaging and killing coral reefs around the world, which endangers whole marine ecosystems, since the loss of coral negatively affects myriad coral-dependent organisms. 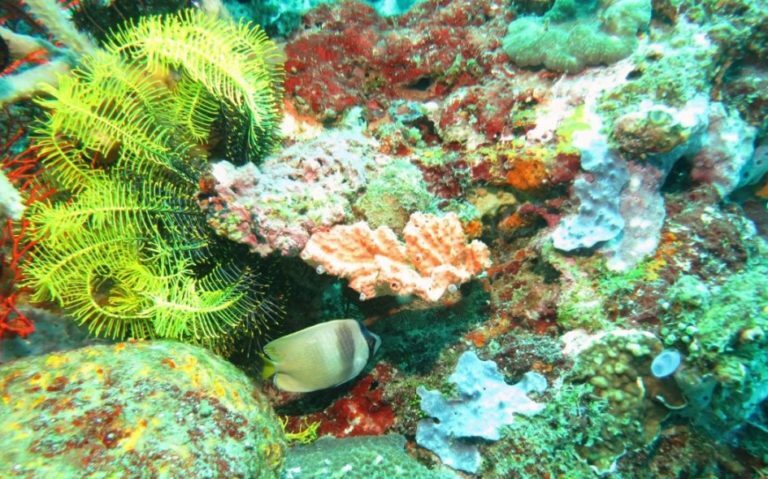 Although it is time-consuming, Cousteau’s technique seems to be a quicker alternative to traditional coral reef preservation and restoration techniques in encouraging the reproduction and growth of new reefs because it produces a structure that more closely imitates hard coral. 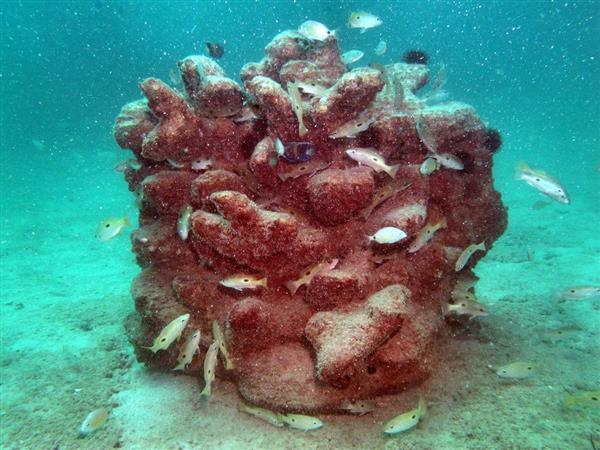 While Bonaire’s reef rebuilding project is still in the planning stage, artificial corals made out of limestone and sandstone have been successfully implemented elsewhere, including Bahrain and Monaco. In another effort to help marine ecosystems, over the past four years, a team of engineers from the University of California, Riverside, has developed a 3D printed bathing suit called the “Spongesuit.” Made from a low-cost material derived from sucrose, the swimsuit repels water while absorbing harmful pollutants, allowing swimmers to clean the water while swimming. The material’s use in the 3D printed swimsuit earned its designers, Pinar Guvenc, İnanç Eray and Gonzalo Carbajo, first place at the Reshape 15 Wearable Technology Competition. Last year, L’Oréal Group, the world’s largest cosmetics company, partnered with 3D bio-printing startup Organovo to develop 3D-printed human skin. This project, currently in the planning phase, would allow L’Oréal to produce beauty merchandise without testing products on animals. In 2015, San Francisco-based startup Pembient announced that it had isolated the gene for rhino keratin, which allowed them to 3D print genetically identical synthetic rhino horns. This controversial initiative aims to save the endangered species by creating an alternative to satisfy Chinese and Vietnamese demand for rhino horn products. Such examples demonstrate that the potential of 3D printing goes beyond the production of individual costly prosthetics. Despite being a developing technology, 3D printing is assisting an ever-increasing number of wildlife conservation initiatives. Have you used 3D printing for your research or conservation project? 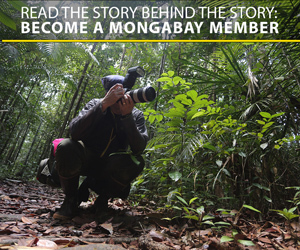 Let us know in the comments below or on the Wildtech-Mongabay Facebook page!